What am i missing here? The signature's G and only the F's should be raised, so why naturalise the G's? I don't have any training, so maybe this is simply something I've missed in my self-study. The harmony of the given chord in the 1st 2 bars is in E (major chord), the accidental in front of g you consider (minor third!) 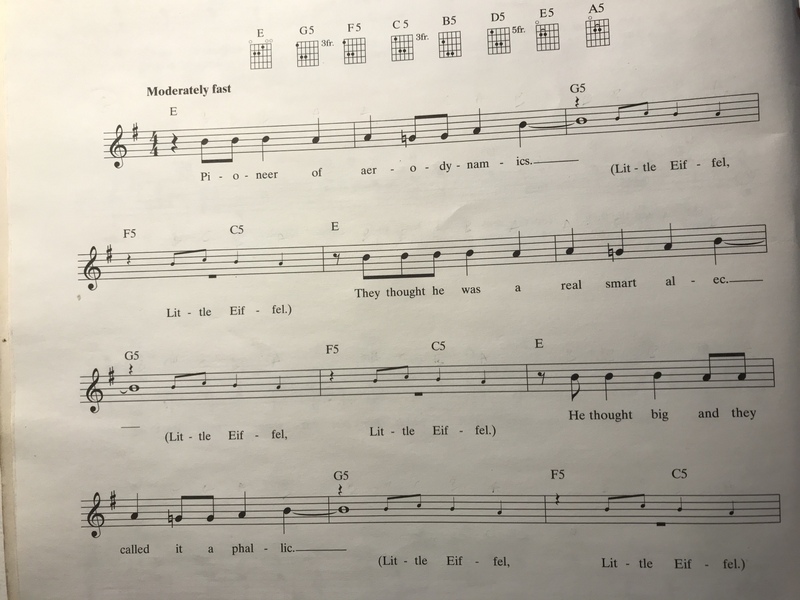 is referring to this Chord of E.
This is where the blues notes blur the key. The 'key' is more likely E, but in Eminor blues the E blues scale uses the same notes as the G major blues. The writer has decided that that G major/E minor key sig, is clearer/ more accurate, but when there is G note, since it's over an E major chord, it needs to be G natural, and thus it's a courtesy accidental. It's impossible to write a key sig. for blues, thus the dilemma and the potential need for these courtesies. the previous chord is an E Major chord, which has a G#, the natural sign is probably to remind you that you that the next bar does not have that, for some reason. Thanks for contributing an answer to Music: Practice & Theory Stack Exchange! Not the answer you're looking for? Browse other questions tagged notation key-signatures accidentals or ask your own question. Why isn't the second whole note's accidental natural? Are tonal (sharp, flat and natural) key signatures octave specific? Why is there a natural accidental on this C? Does an accidental apply to all octaves? 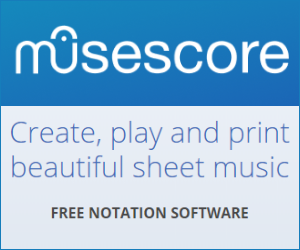 How to easily transpose sheet music? Why accidentals are not additive? Why not use the yoke to control yaw, as well as pitch and roll? Are there any irrational/transcendental numbers for which the distribution of decimal digits is not uniform? How to make an animal which can only breed for a certain number of generations? Simple Line in LaTeX Help! Should man-made satellites feature an intelligent inverted "cow catcher"? How do Java 8 default methods hеlp with lambdas? How many time has Arya actually used Needle? Can I choose the value for X for spells cast with Bolas's Citadel?